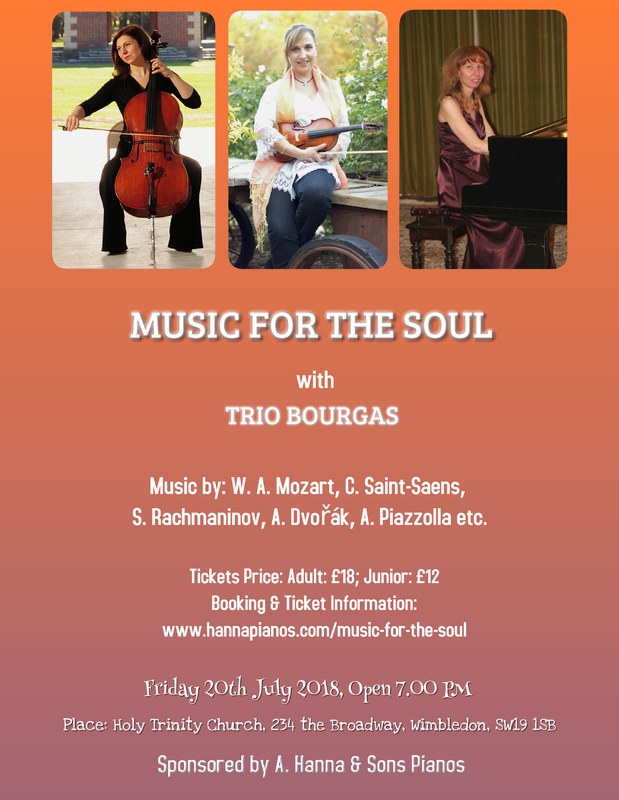 Music for the Soul is a wonderful concert by Trio Bourgas sponsored by A. Hanna & Sons Pianos which will be held on the 20th of July 2018 7pm at Holy Trinity Church, 234 the Broadway, Wimbledon, SW19 1SB. 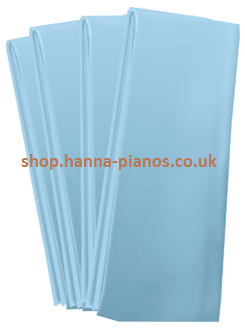 The pianist, Sally Wave is one of the adjudicators at the Wimbledon International Piano Competition. ourselves at the Bay of Bourgas. Music Academy in Sofia, Bulgaria, while continuing to play music together. girls will perform at the first of a series of European and American concerts to follow. To purchase tickets, please >click here<.